After two long years Game of Thrones returned with its final season. And what would a GoT premiere be without excellent memes. And while there were plenty of great ones ripping on different aspects of the episode, Bran Stark came out as the winner of the most memeable character of season 8. So far. This is what the net had to say about him (and yes the elephants, too). 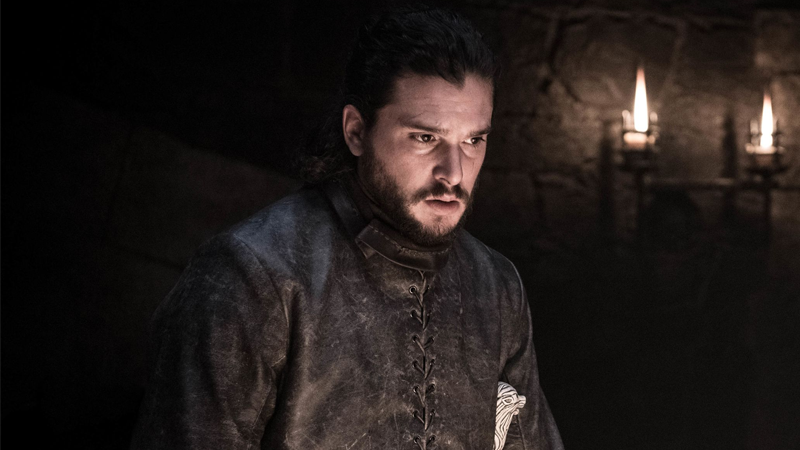 It’s quite literally the biggest television event of the year, perhaps even the decade, and we are FINALLY ready to find out whether the fate of Westeros is to thrive beneath plumes of dragonfire or live the rest of its days frozen under the Night King’s watch. It’s my duty under the Seven to bring you up to speed on all things Thrones, and it is not a duty I take lightly. The final season of Game of Thrones is here, and my watch has begun. Cersie: Where are my Elephants?